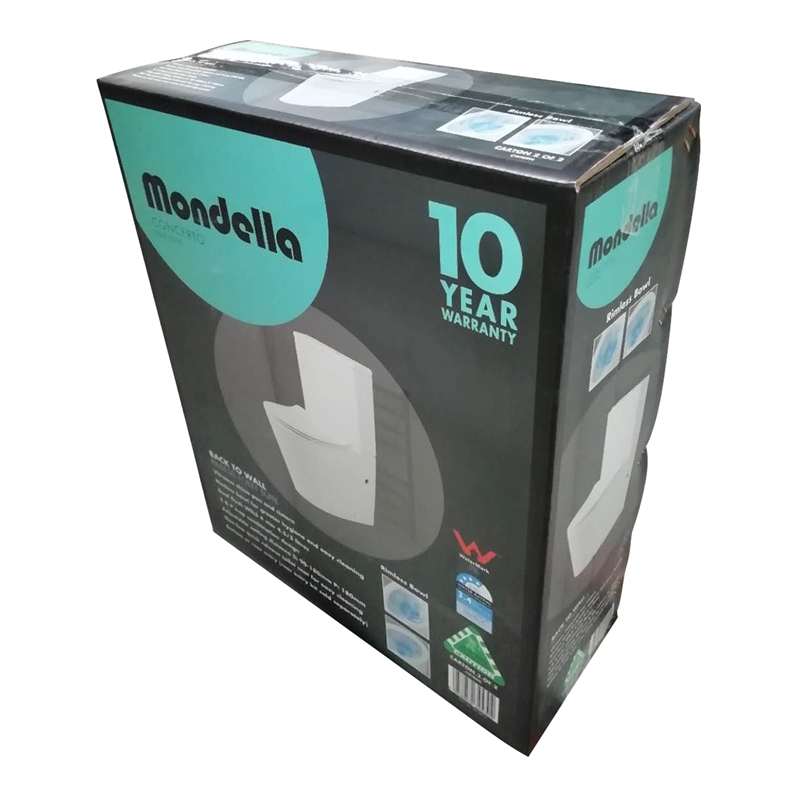 Add some affordable luxury to your bathroom with Mondella. 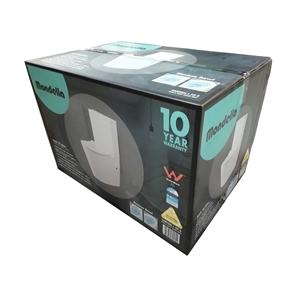 Mondella takes the hard work out of choosing your bathroom ware with our large selection of affordable styles that are on-trend and easy to install. 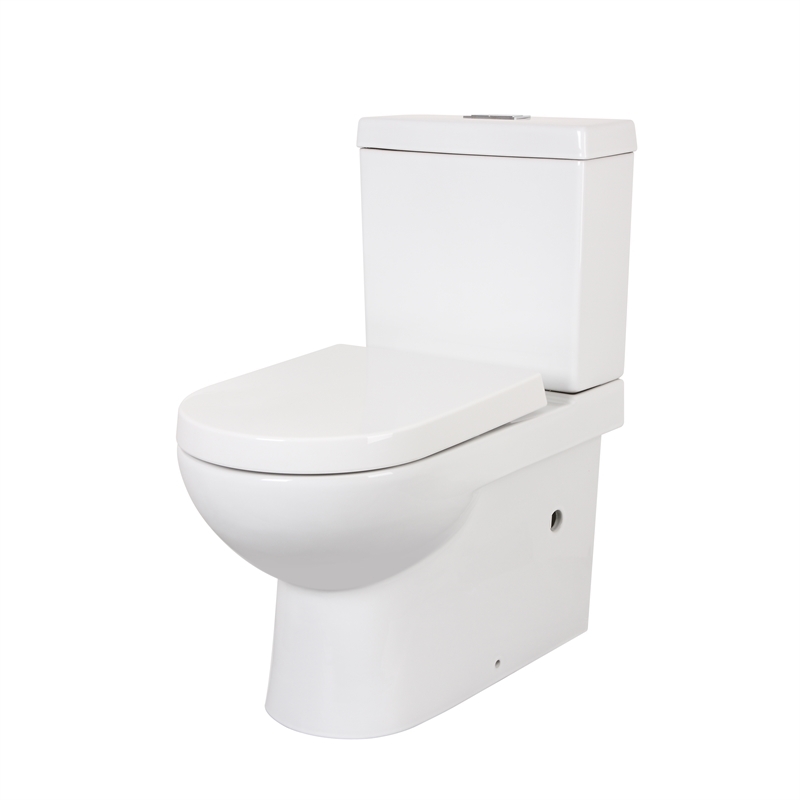 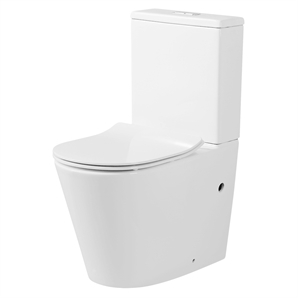 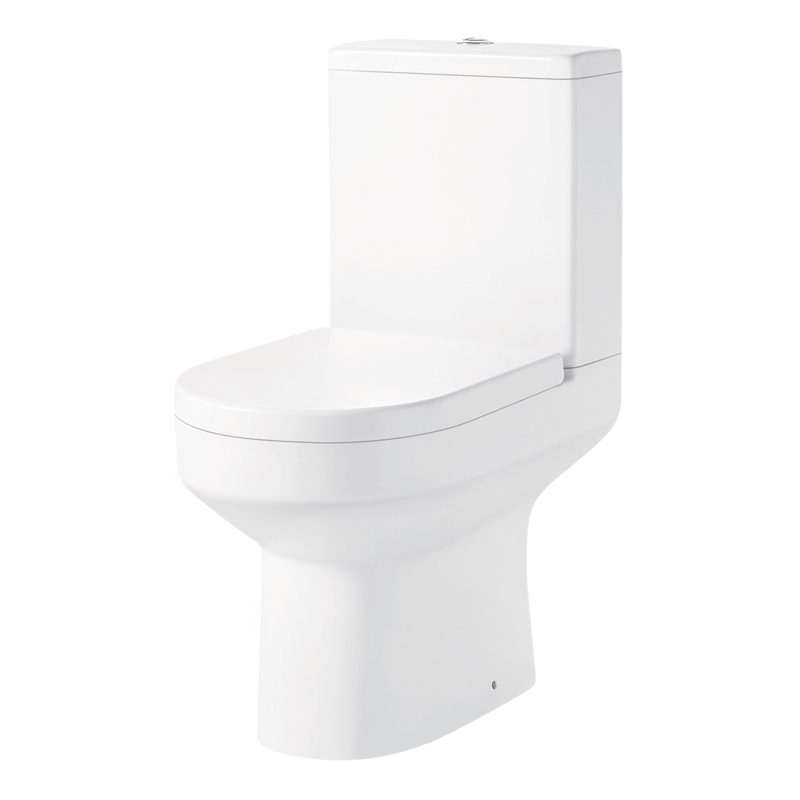 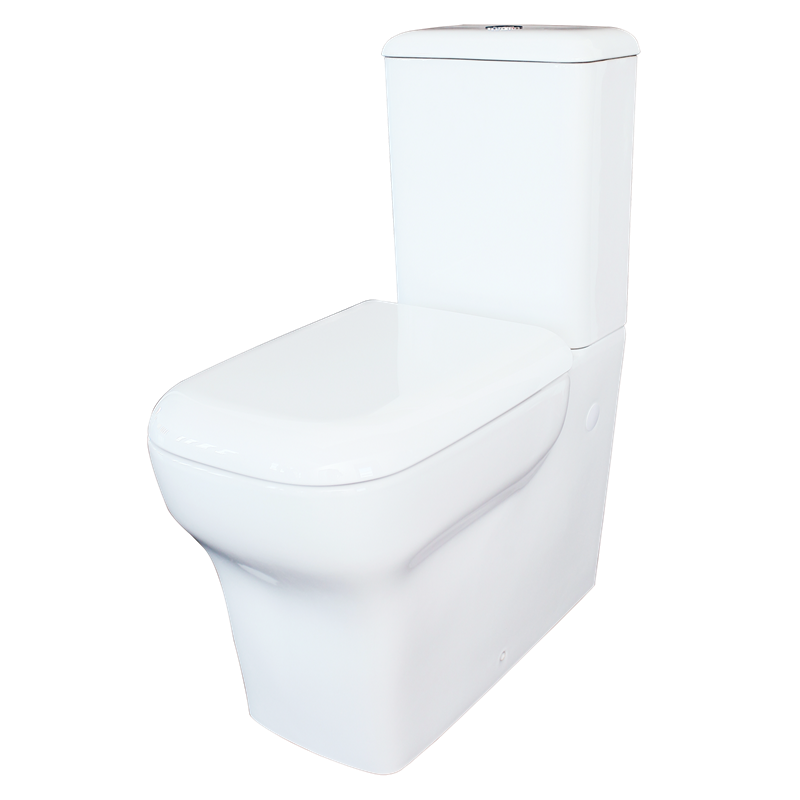 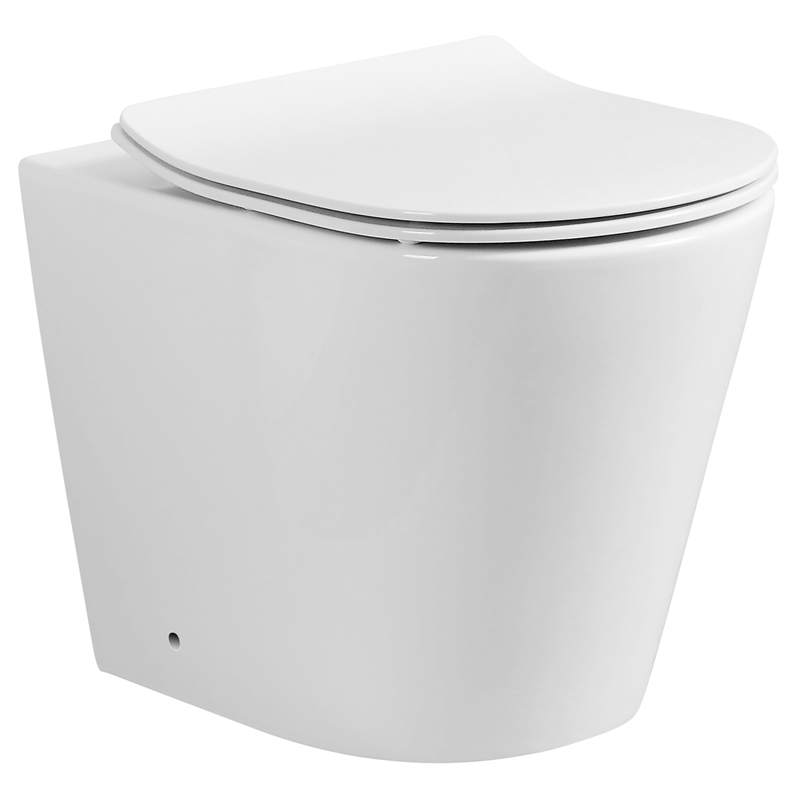 With the new Rimless Pan on the Concerto Back to Wall Toilet Suite, cleaning is much easier as water is dispersed around the entirety of the bowl giving a more consistent flush and thereby limiting areas where germs can build up.